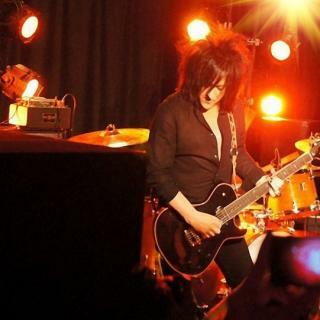 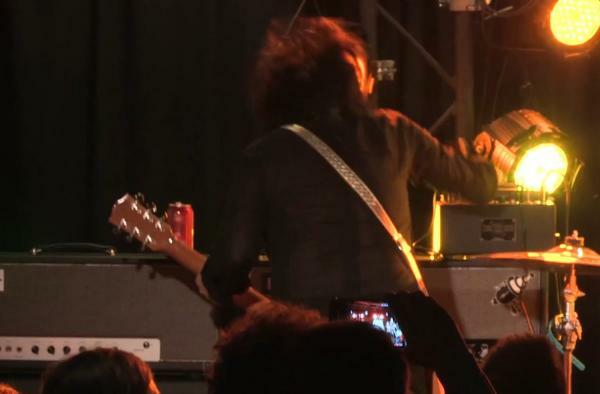 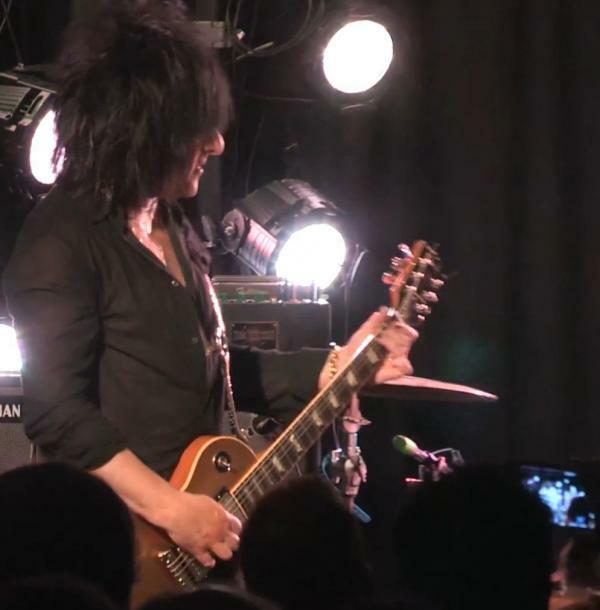 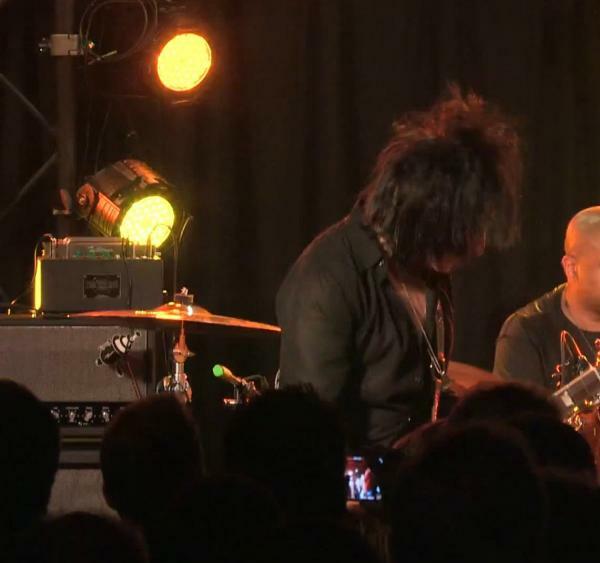 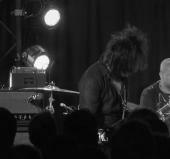 Anybody who has rocked out to Rebel Yell, White Wedding or any other Billy Idol classics instantly knows the signature sound of Steve Stevens. He has also collaborated with Michael Jackson, Vince Neil as well as having cut some of his own solo albums. 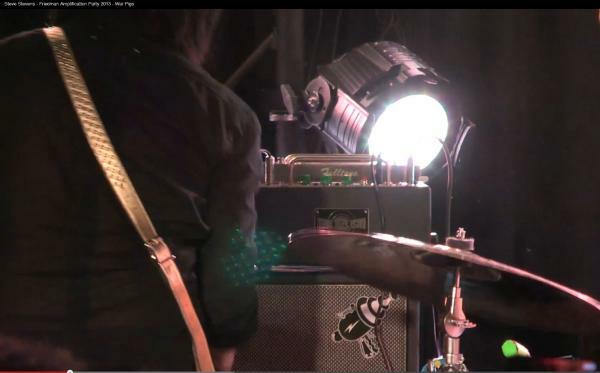 Steve has several Fulltone pedals in his arsenal. 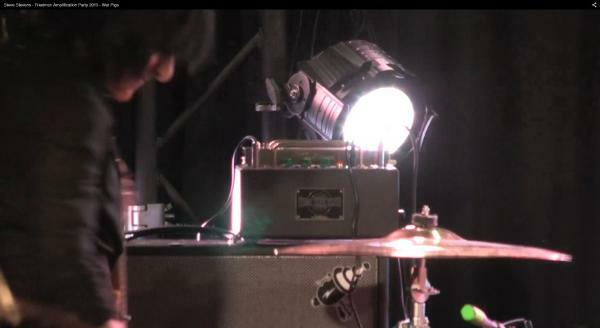 In his profile photo, you can see him rocking a Fulltone Tube Tape Echo at NAMM 2013.